Today, the growing size of the data warehouse is no longer the top challenge for organizations. It's actually the four major workload types that business intelligence solutions must cope with. 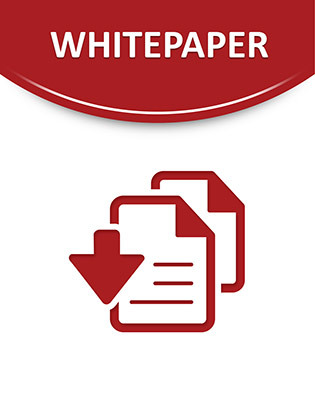 This white paper examines the role of data warehousing and DB2 on System environments, and it explains how you can standardize and consolidate your existing data marts and warehouses to form a mixed workload solution.